Jojonavi leading beverage manufacturer and exporter in Vietnam. We produce: Coconut Water Products, Aloe vera juice, Energy drink, Fruit Juice, Coffee drink Serial, Sparkling Coconut Water...All our drinks are from natural sources. 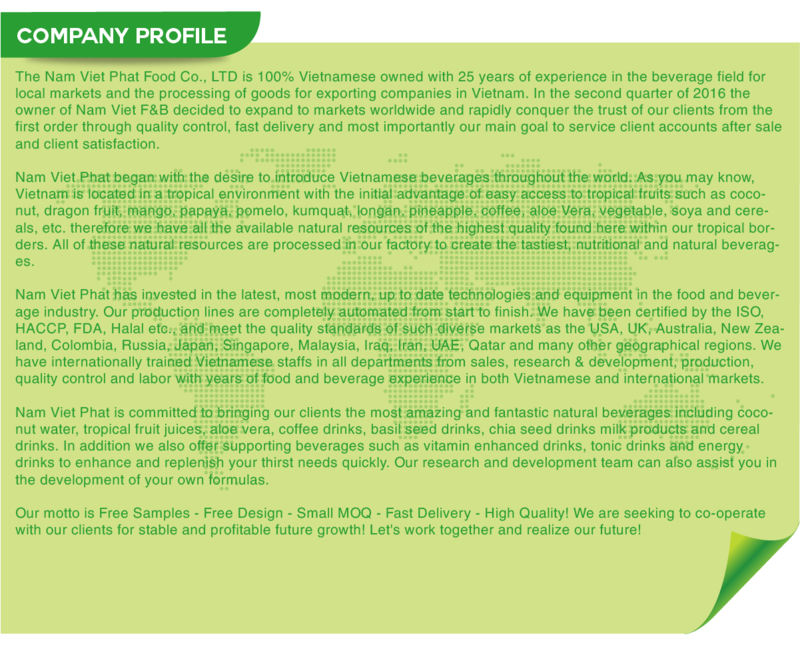 never from Concentrate We are an exporter and wholesaler for Vietnam. Our main sectors are beverages, foods, beauty and personal care health. 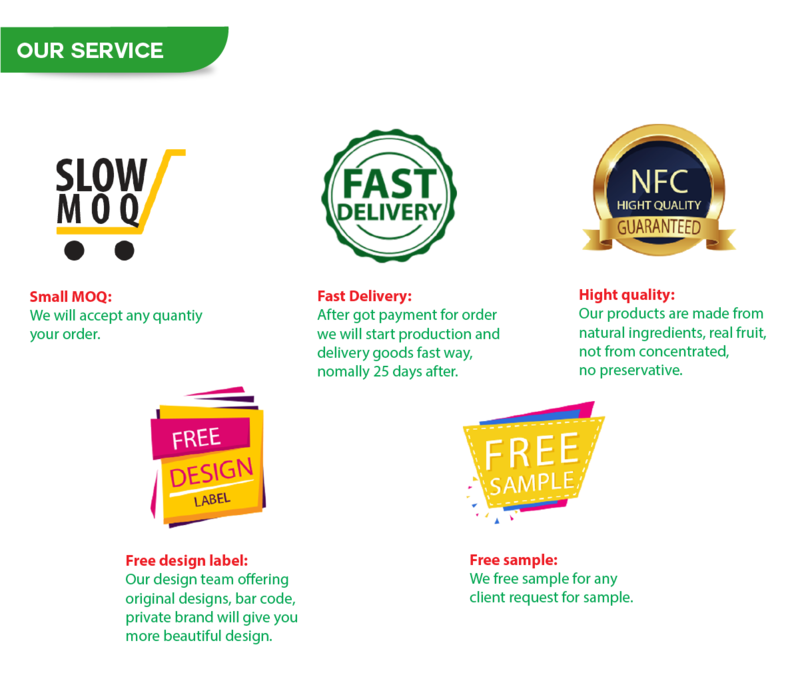 We are considered as one of the leading manufacturers across global market place, exporting the best quality stock of Mango Juice, Coconut water, Aloe vera juice. Fresh and organic quality mangoes that are handpicked from finest farms are used for extracting the juice. The processing and packaging of theMango Juice is carried out by strictly following the industry norms and standards. Before the final dispatch in market, the stock of juice is stringently tested on various standard quality parameters.